Discover our great-tasting, lower-sodium choices for healthcare menus. 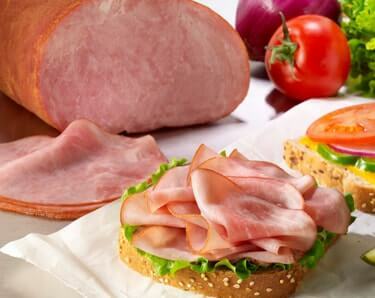 Add incredible flavor to your menu with our low-sodium sausage and ham products. And since they contain no binders, fillers, allergens, additives or MSG, they’re a smart choice for patients, staff and visitors. Size Less than 1 oz. 1-1.5 oz. More than 1.5 oz.